A large Canadian gear retailer is working on a project to trace the microplastics that come off its apparel in the wash and prevent them from entering local waterways. By now you’ve probably heard the news: your favorite fleece sheds hundreds of thousands of tiny synthetic fibers every time it’s washed. Those fibers often skirt through wastewater treatment plants and make their way into aquatic organisms that eat the floating fibers.That’s bad for the fish, because the fibers are vectors for toxins and can retard their growth, and it could be bad for people who eat the fish. This shedding puts outdoor manufacturers in a bind: many want to protect the outdoors, but they also want to sell product. Consumers who love their warm fleece are also faced with a dilemma. Some brands have taken steps to address the threat of microfibers, which are considered a type of microplastic pollution. In 2015, Patagonia asked university researchers to quantify how much fiber its products shed during laundry—the answer was a lot. And the Outdoor Industry Association has convened a working group to start examining microfiber pollution. But here’s the thing: rather than using money to develop a process that prevents the shedding, most brands are still focused on defining their culpability. Because there are other sources of microfiber pollution in the sea, such as fraying fishing ropes, these brands want to be able to know for certain how much they’re contributing before they move further. 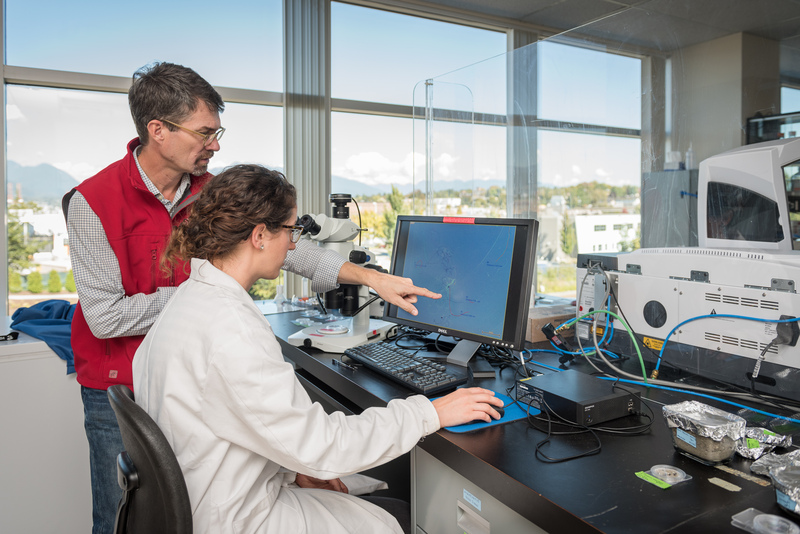 That won’t be an easy task, but Mountain Equipment Co-op, an REI-like retailer headquartered in Vancouver, recently gave microplastics researchers at the Vancouver Aquarium a $37,545 grant to help scientists develop a tracking process. The yearlong project will be led by the aquarium’s ocean pollution research program director and senior scientist Peter Ross. The first step is to create a database of fibers from up to 50 different textiles commonly used in MEC’s house-brand apparel.